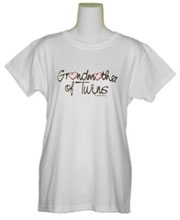 Grandmother of Twins T-Shirt Discounts Apply ! 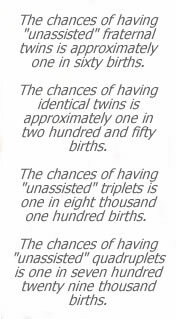 Grandmother of Twins is very popular with all the Grandma's of twins that we know...including the ones that we're related to. They love being a very special Grandmother of very special twins, and let everyone they meet know how proud they are!